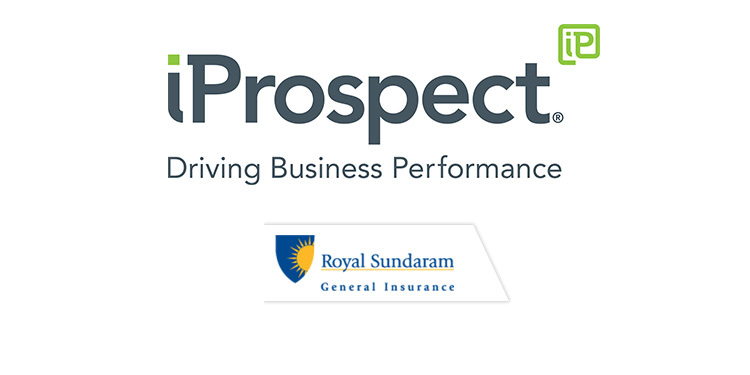 Mumbai: iProspect India, the digital performance agency from Dentsu Aegis Network, has created a digital campaign for Royal Sundaram General Insurance Co. Limited. The two-decade old company, through it’s first-ever campaign – #TheUnusualGift – aims to change the perception related to gifting. The digital campaign is running across social media platforms.